Sara combines various styles of massage such as Swedish, Myotherapy, Rocking, Deep Tissue, and Reflexology to meet the clients specific needs. By having different modalities to choose from while giving massages she can adjust to what the clients body responds to best. Sara has helped many people recover from pain, and promoted overall wellness in others. She has been working as a massage therapist for almost 20 years. Sara is making a difference by bringing relief to clients that suffer from sciatica, low back pain, neck pain, stress and many other issues. She is proud that she can help them recover from these problems instead of them having to seek more invasive therapies. 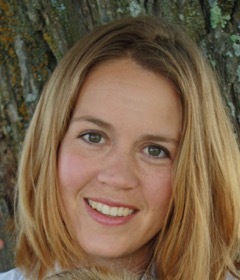 Sara likes to travel, play outdoors with her family, grow and eat delicious organic foods. She also enjoy walking, being in nature, and swimming in Lake Superior.